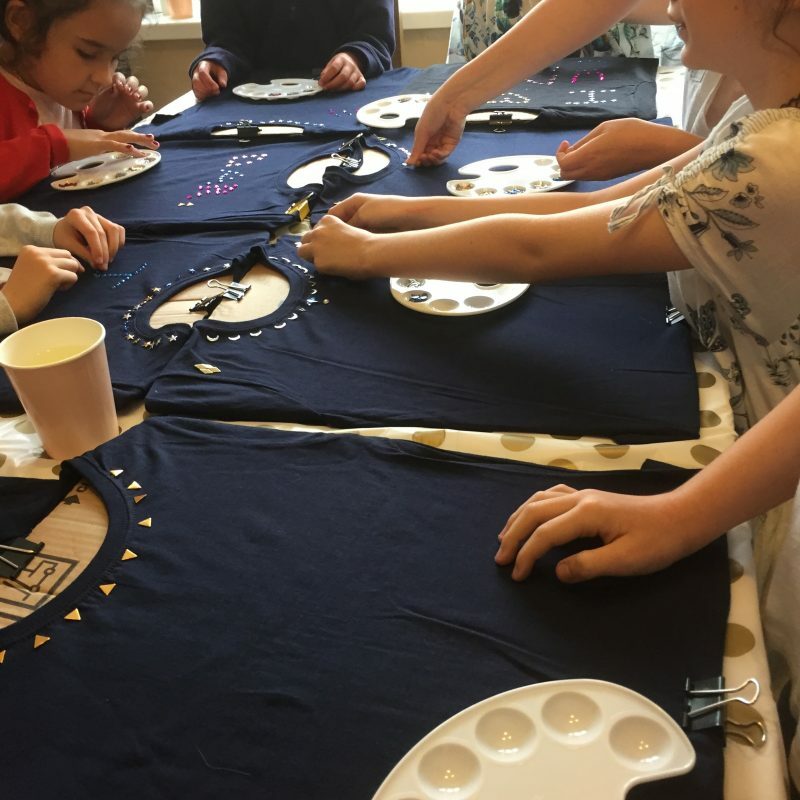 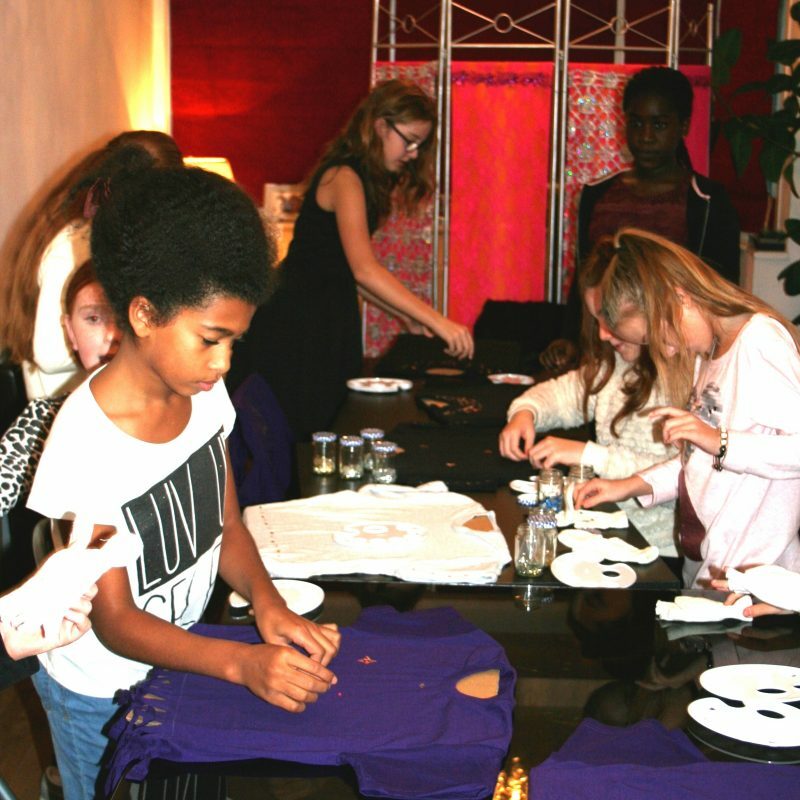 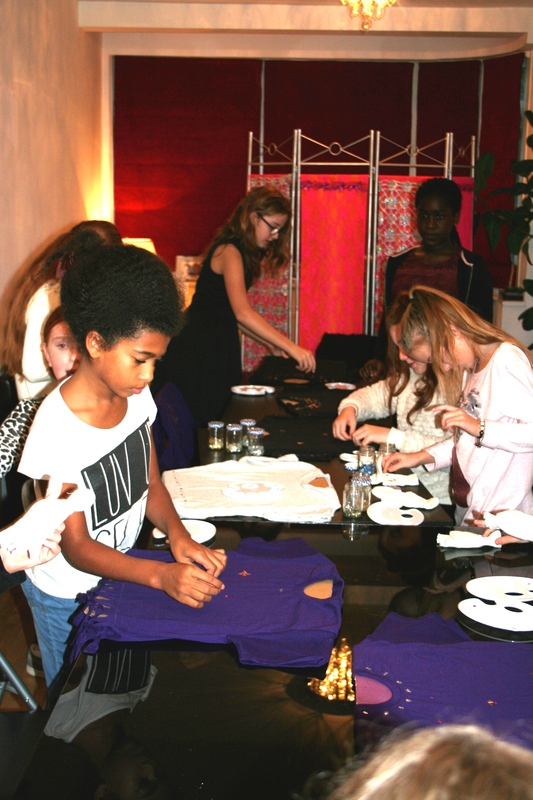 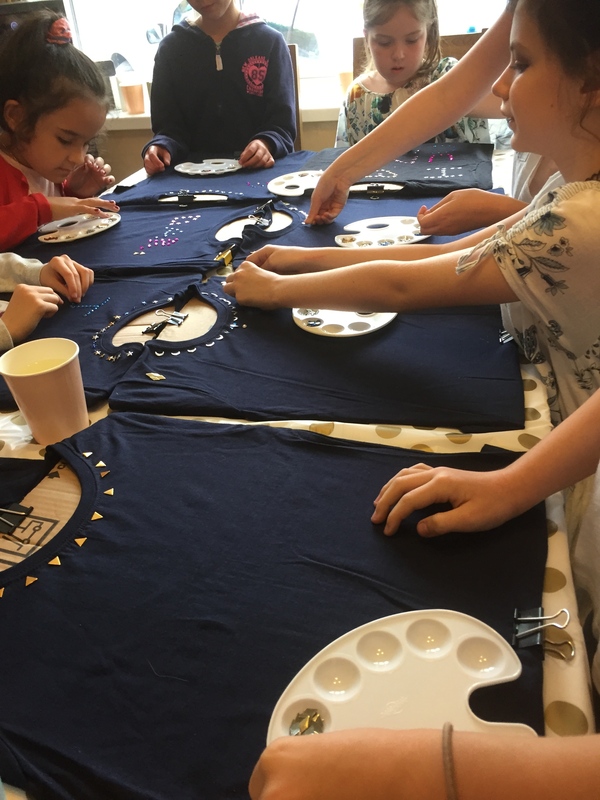 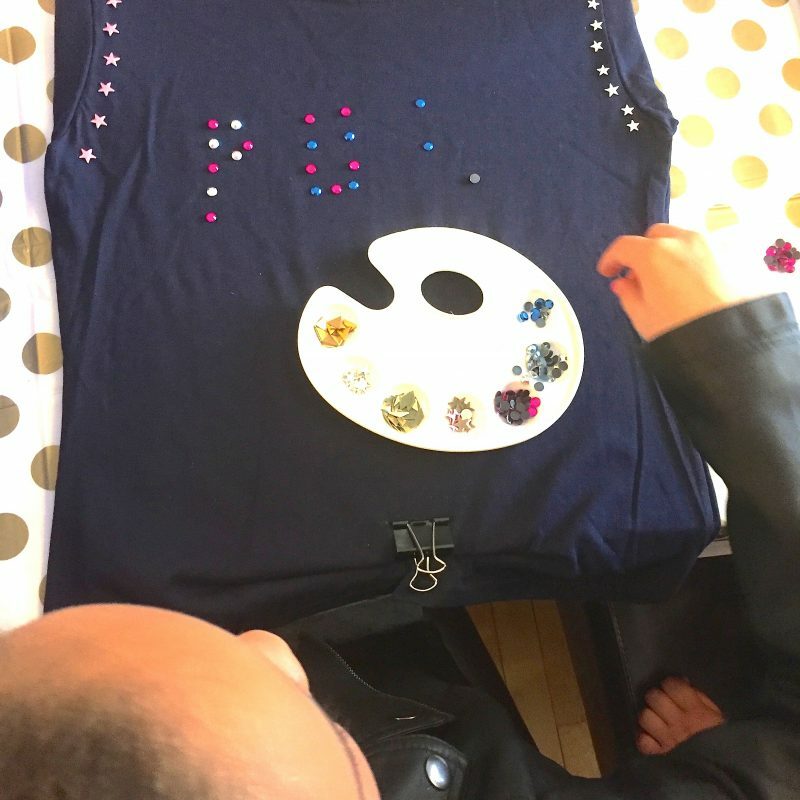 Discover the fashionista within you, join our fashion stylist, who will inspire you to design and embellish your own awesome t-shirt. 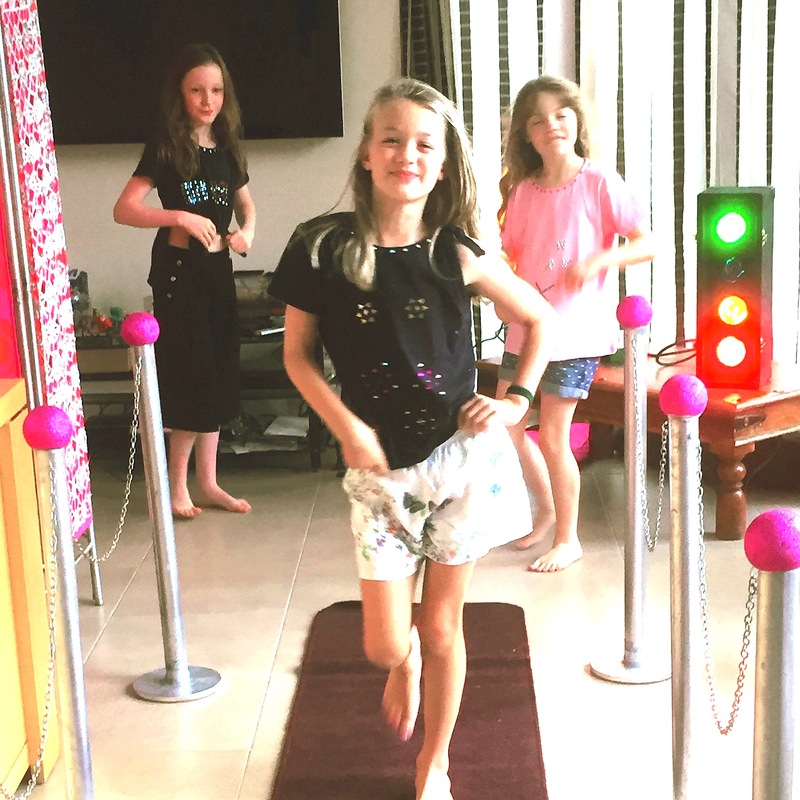 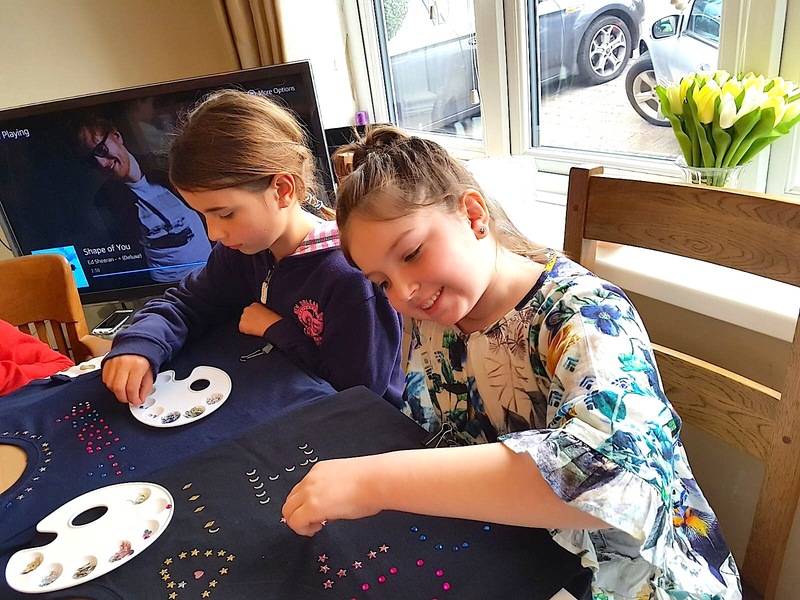 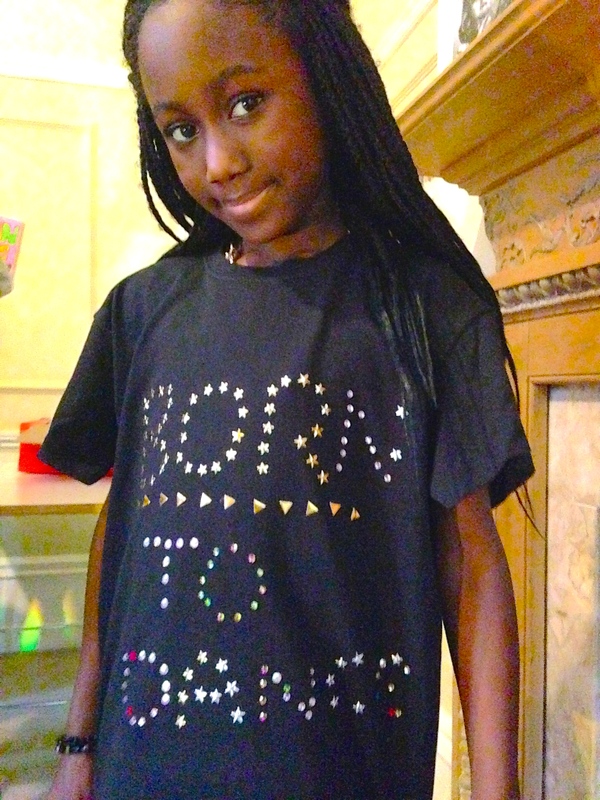 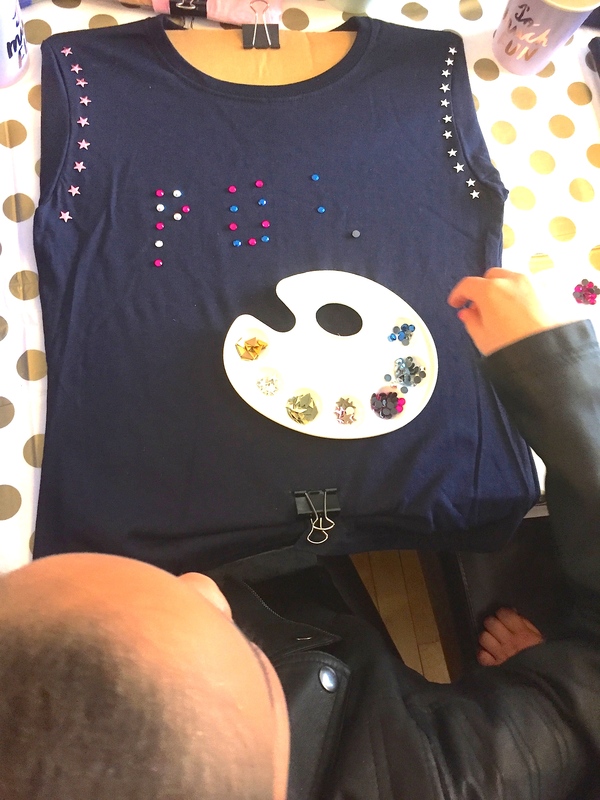 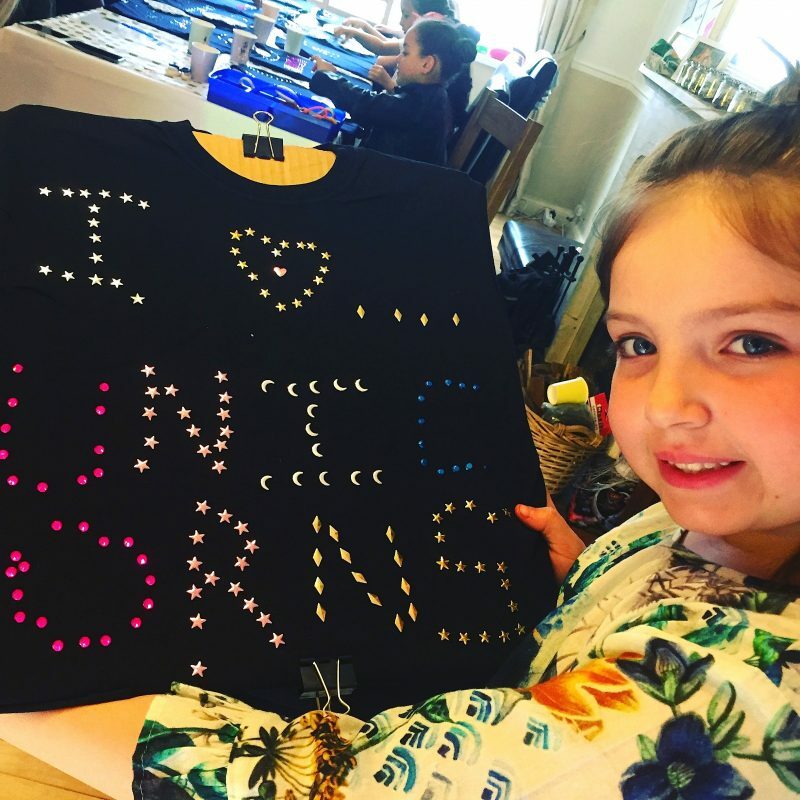 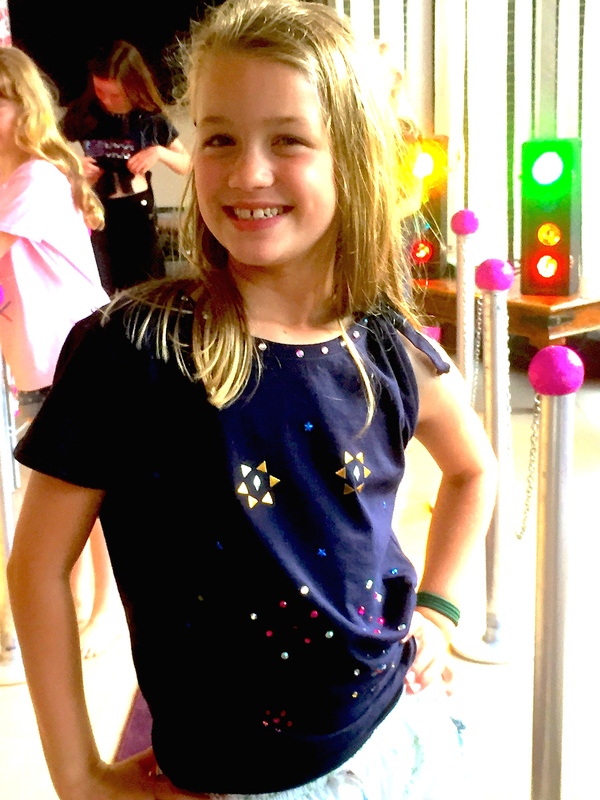 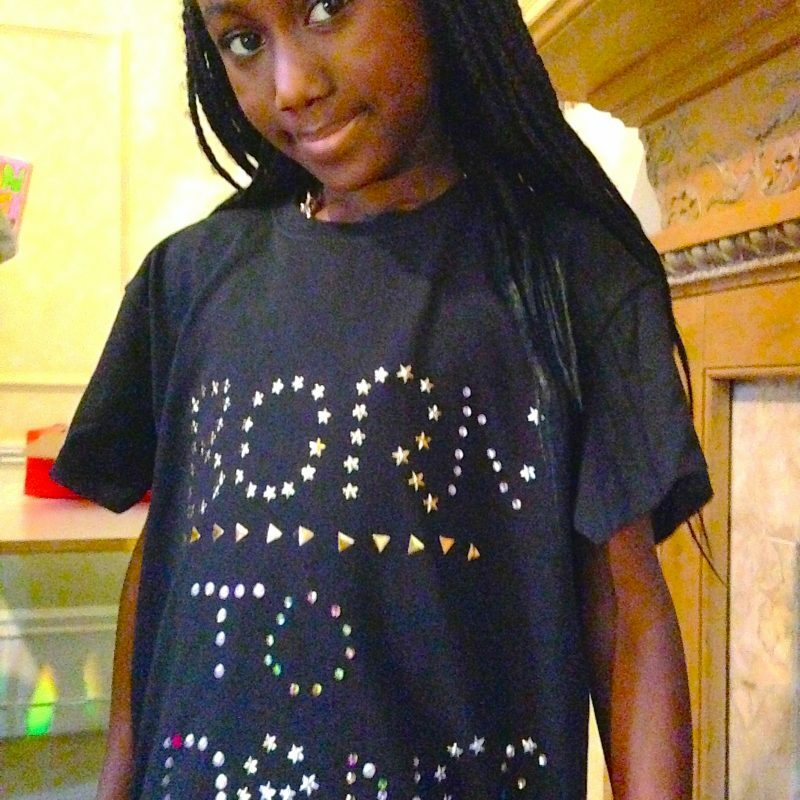 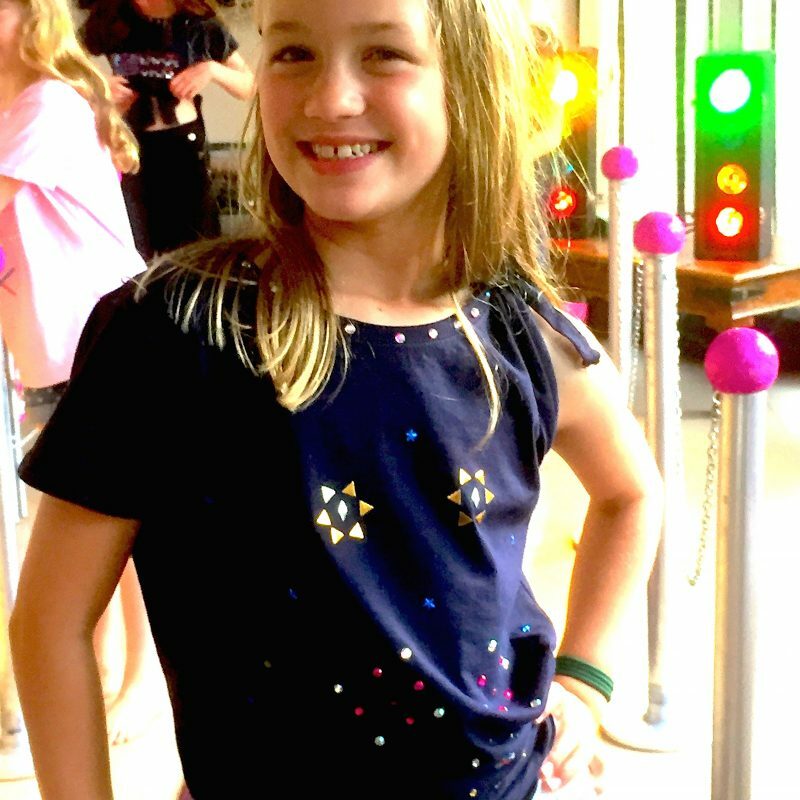 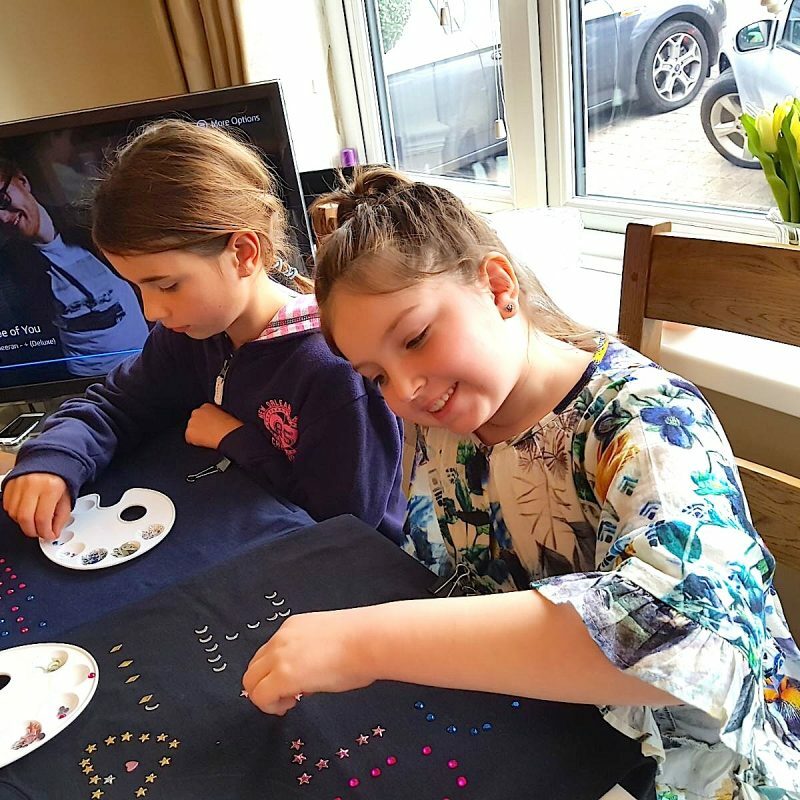 Once you’ve designed your funky t-shirt, channel your inner model and step into our VIP transformations changing booth and emerge to showcase your very own unique and personal creation. 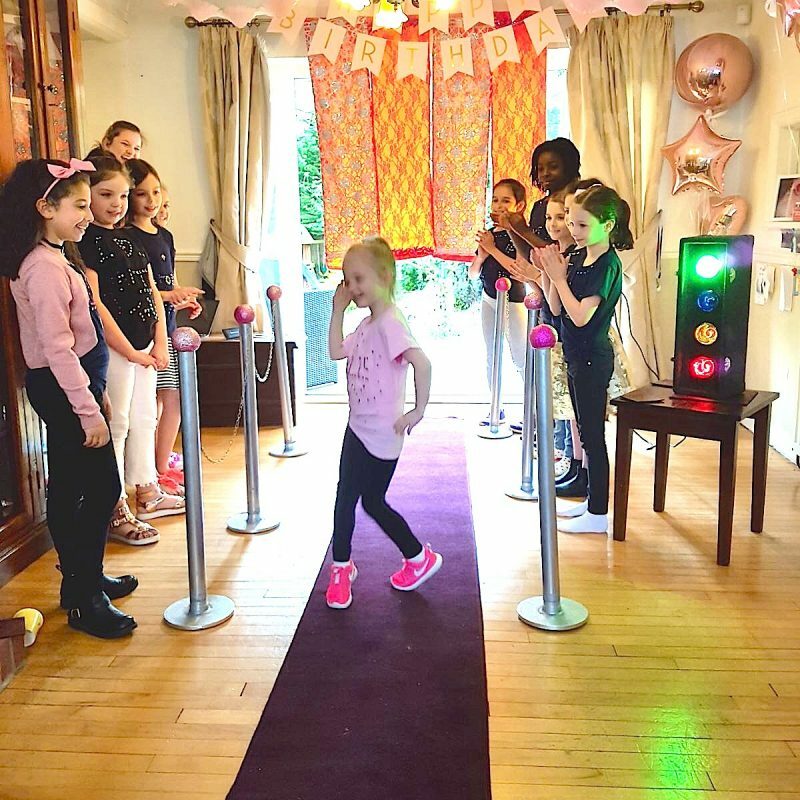 The party will then finish in high style as you get a chance to strut your catwalk moves down our red carpet to music and lights. 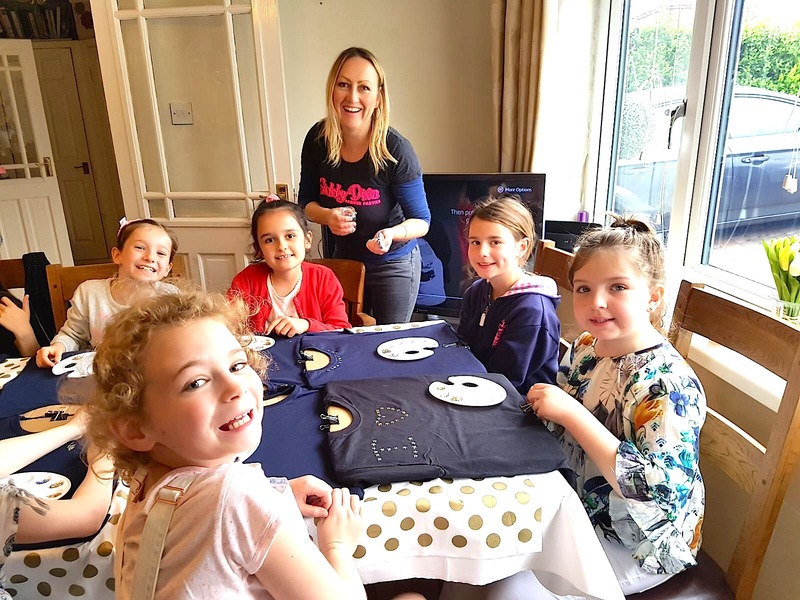 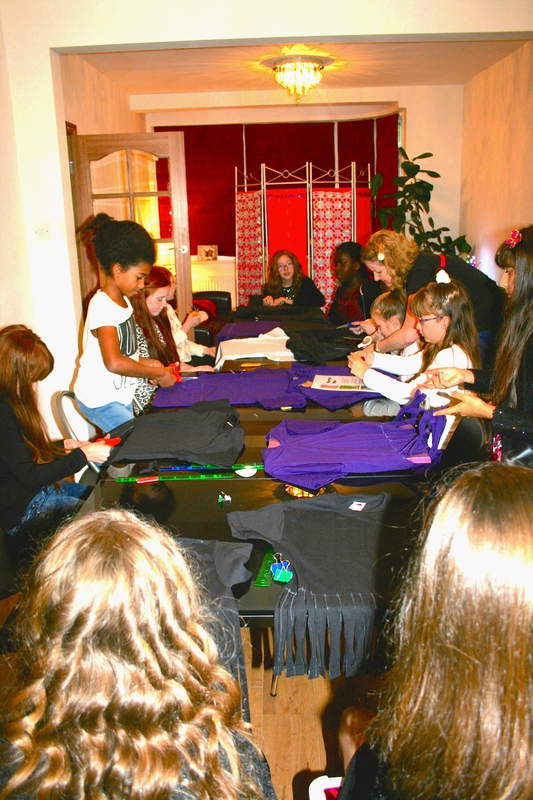 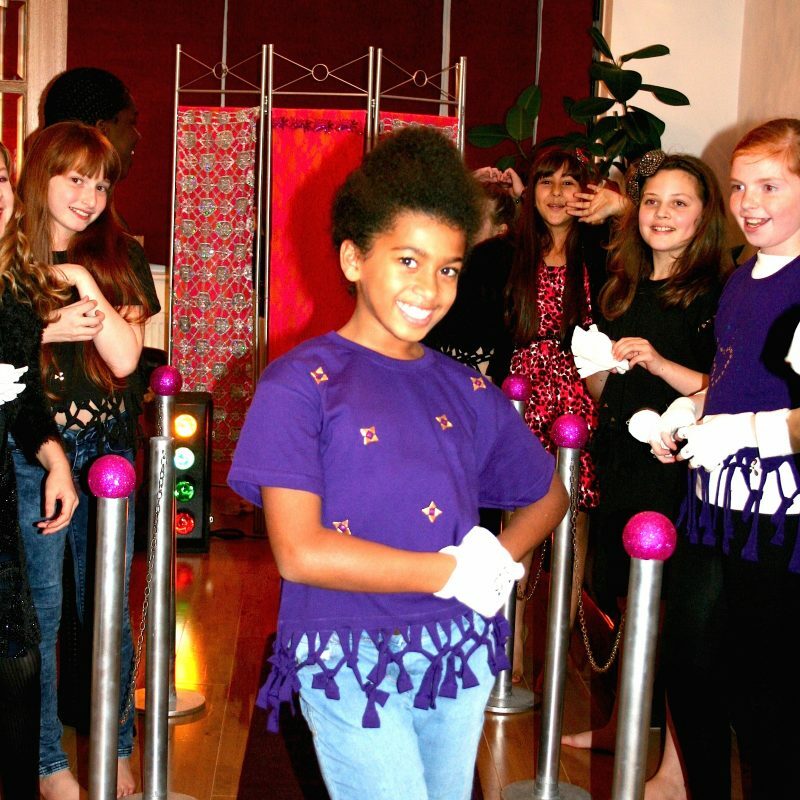 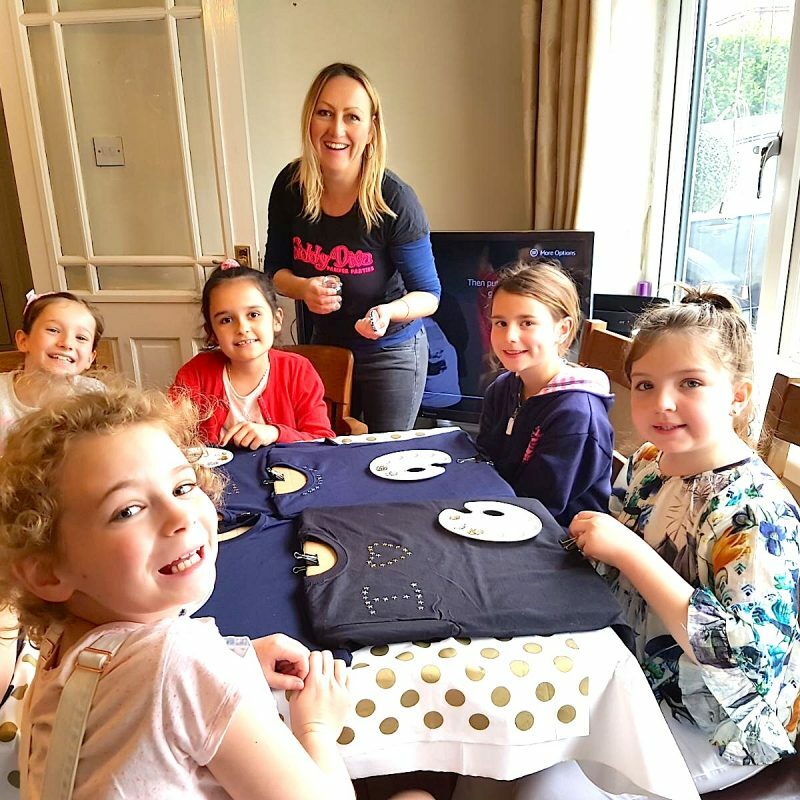 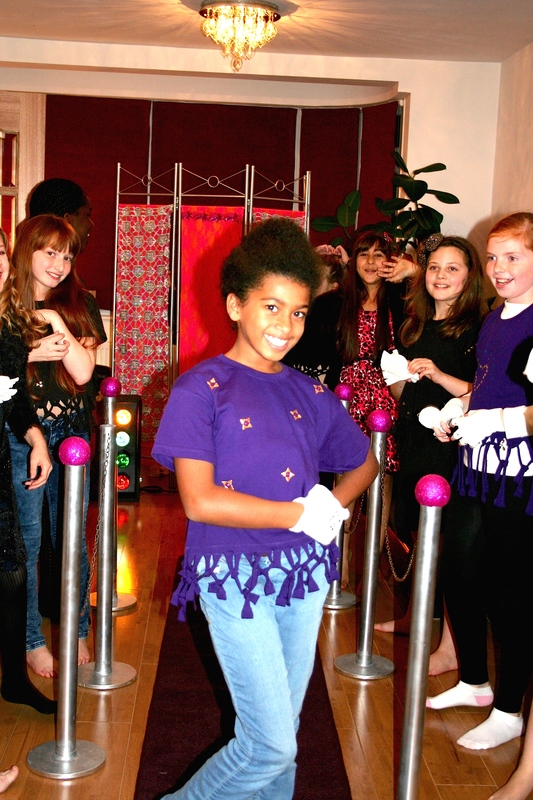 At Giddy Diva we cater for smaller and larger parties – just get in touch. 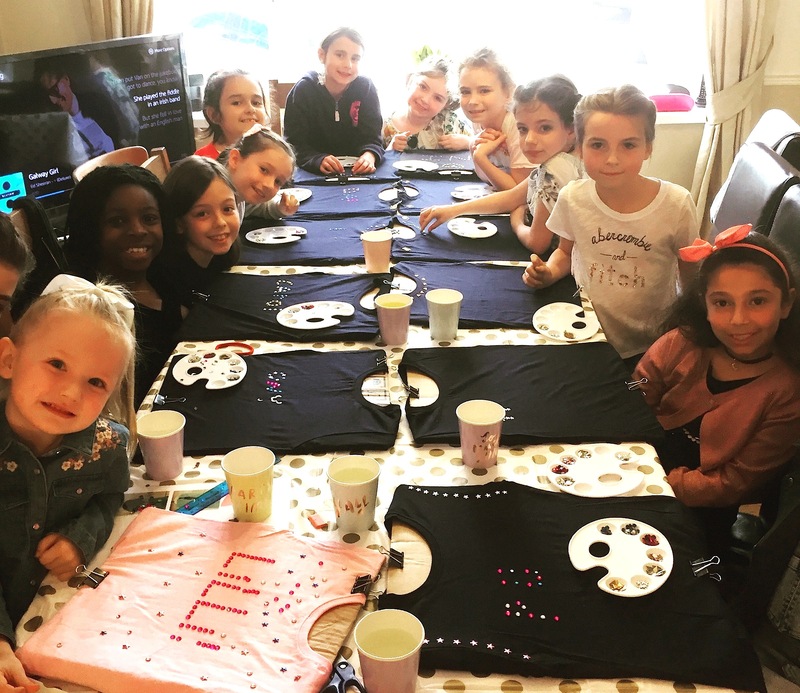 Parties start at a minimum number of eight girls. 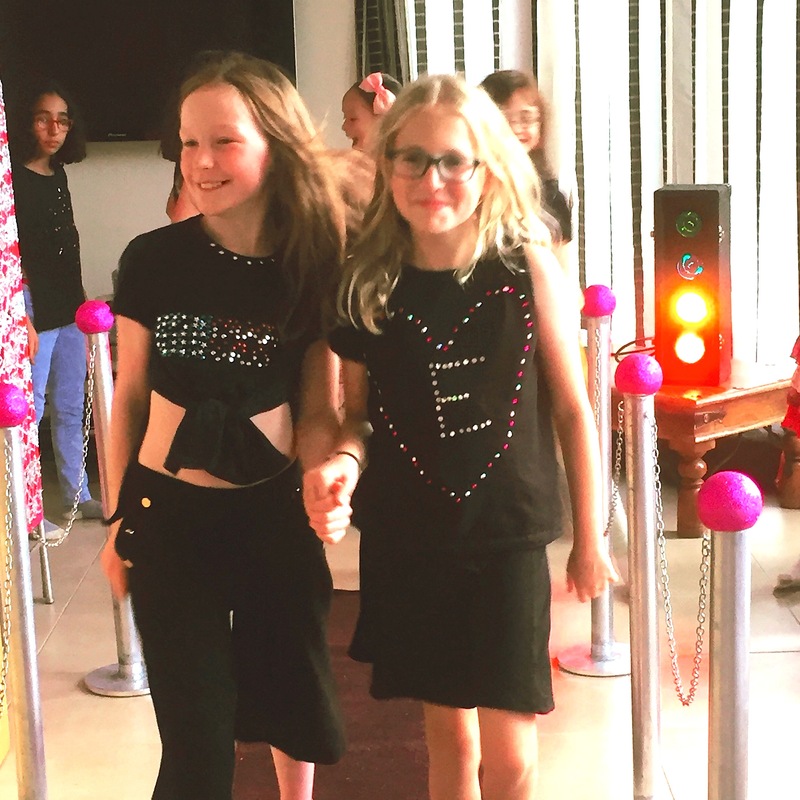 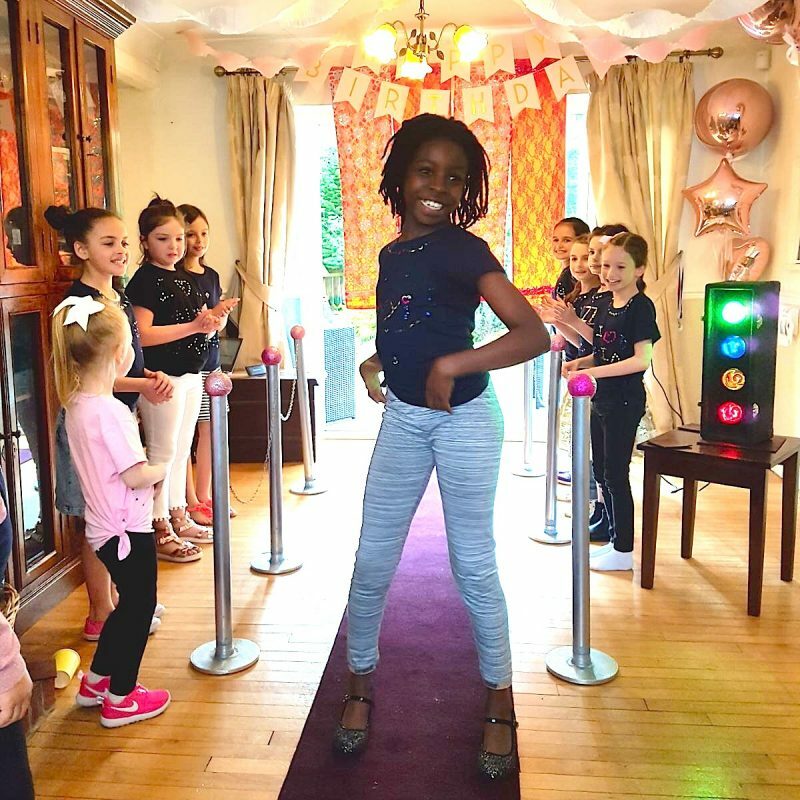 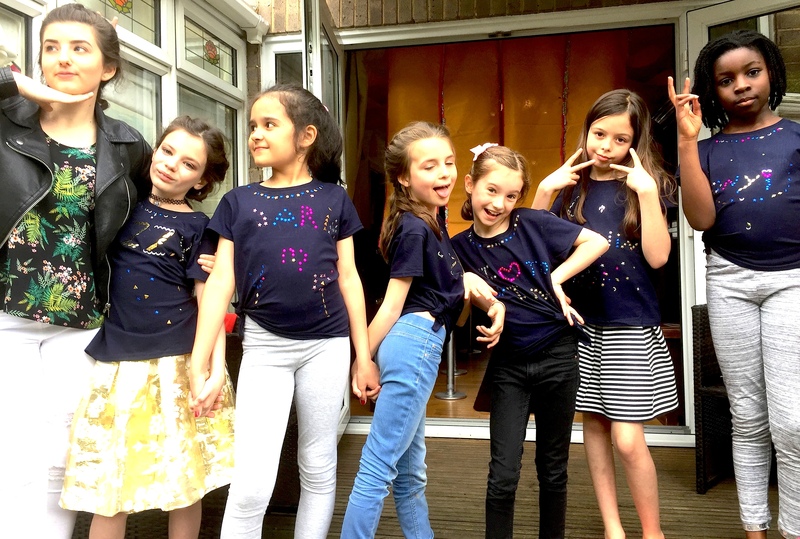 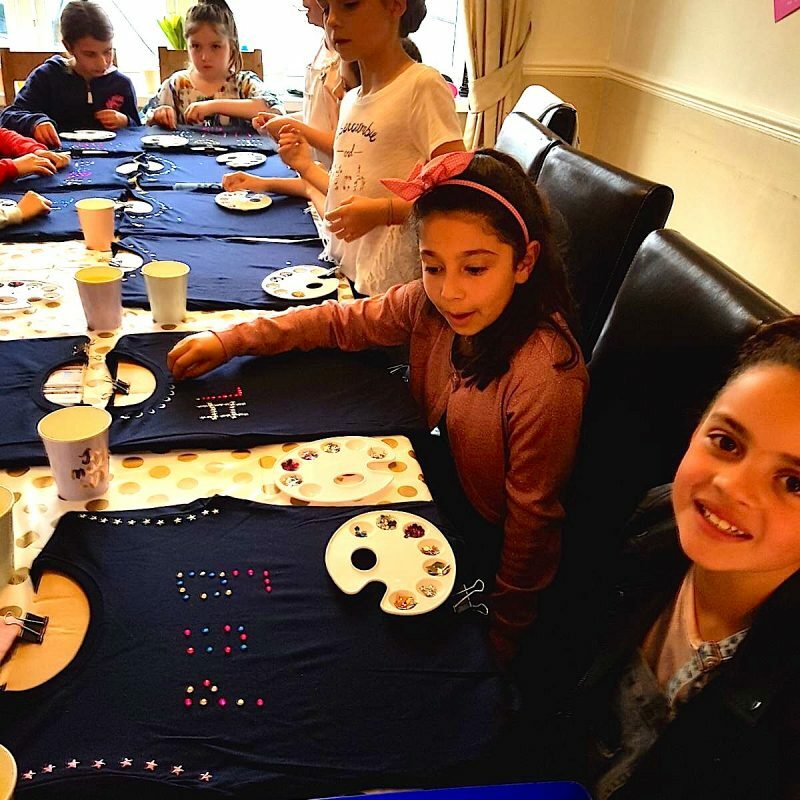 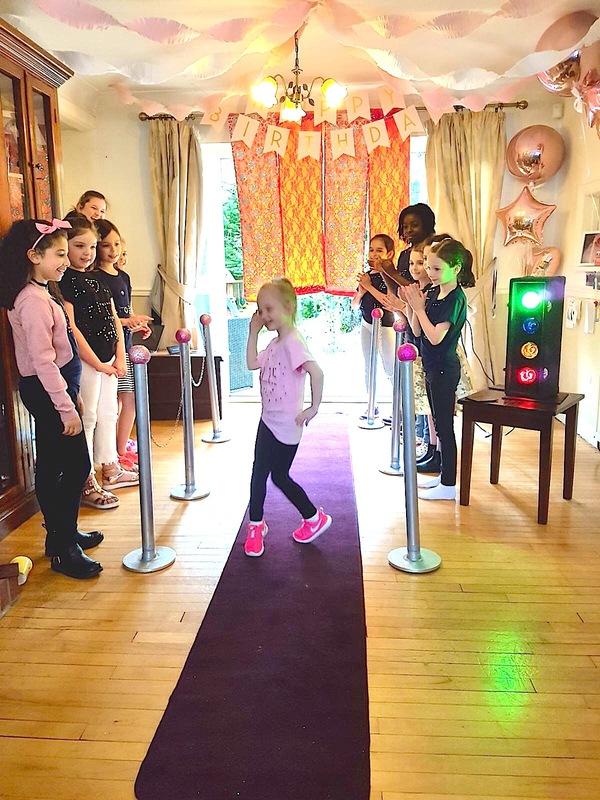 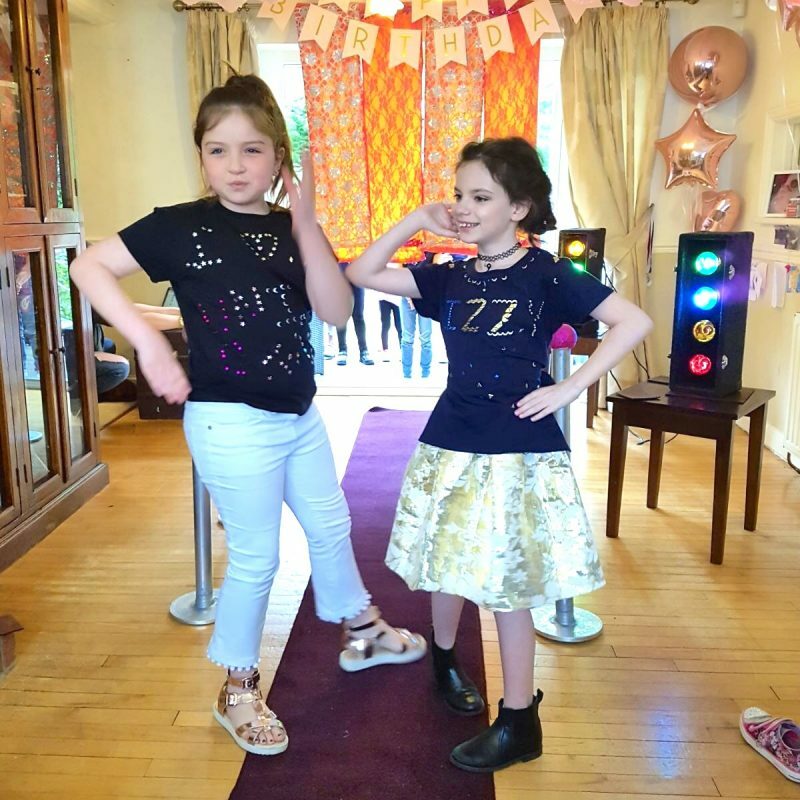 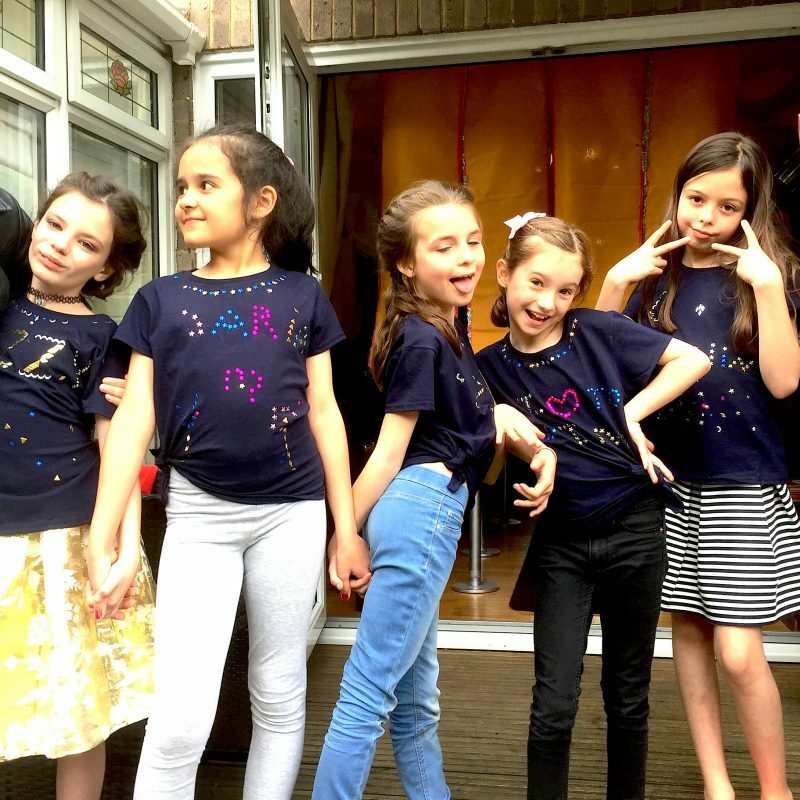 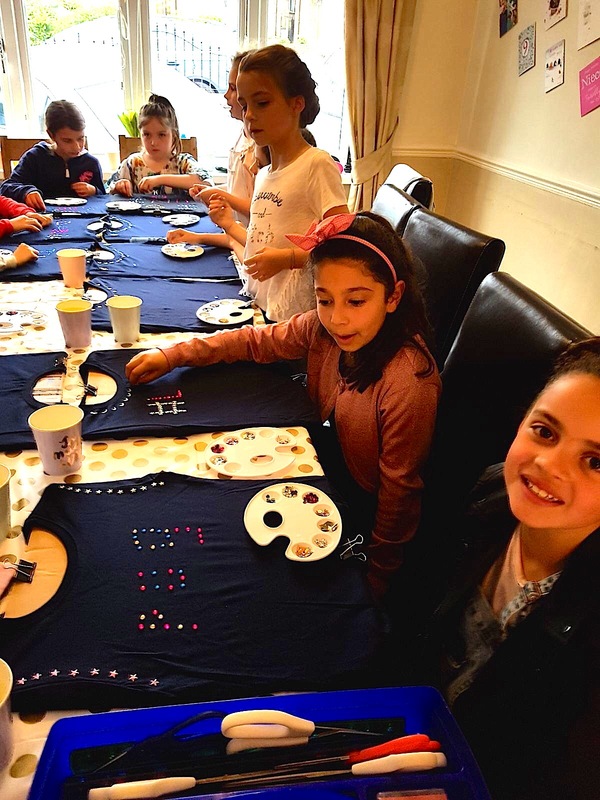 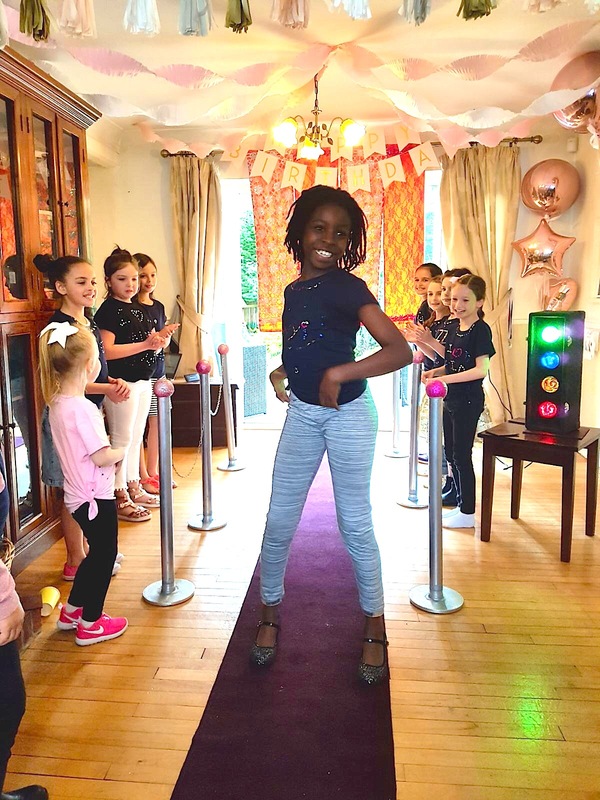 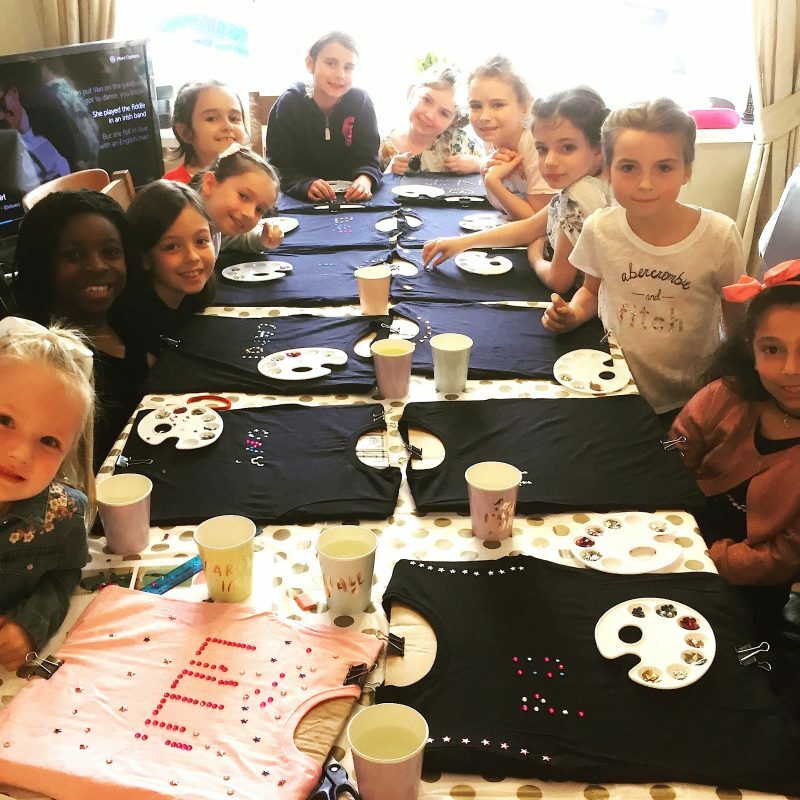 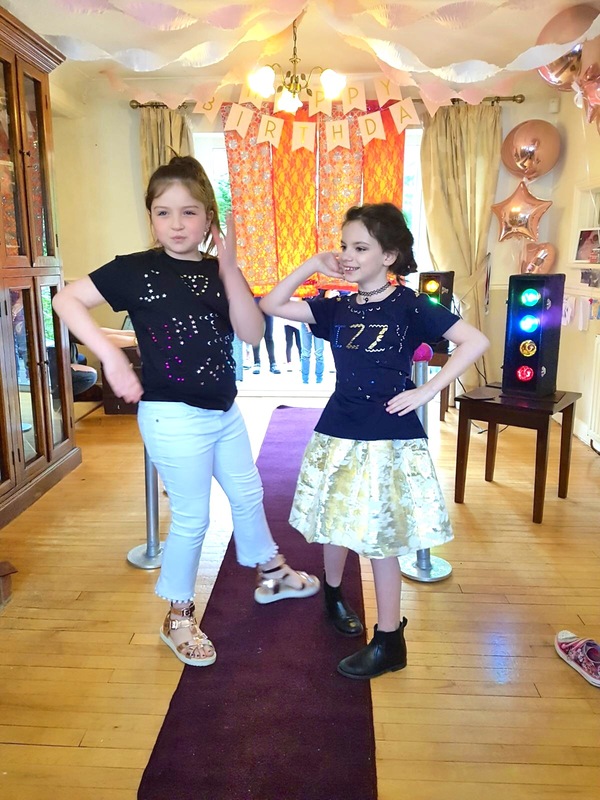 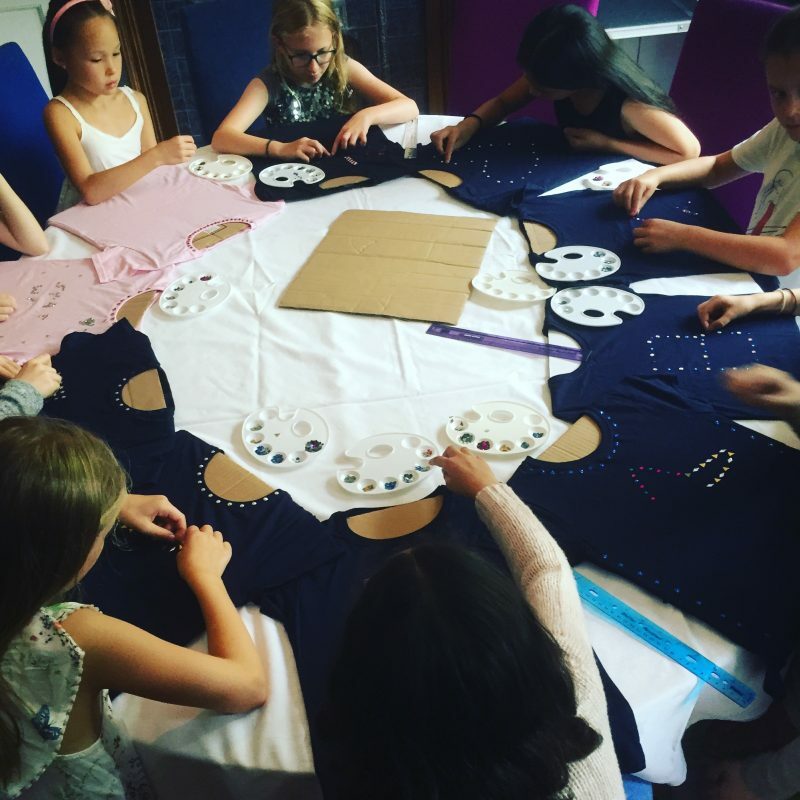 To book your ‘Fashion Diva’ Girls’ Fashion Party, please complete your details below and a member of our team will get back to you.